We have presented research on refugee integration in Lithuania. It got really much attention from youth workers and the media! In July - October, 2016, the research on the potential of refugee integration through youth work and arising challenges & opportunities related to it was conducted. 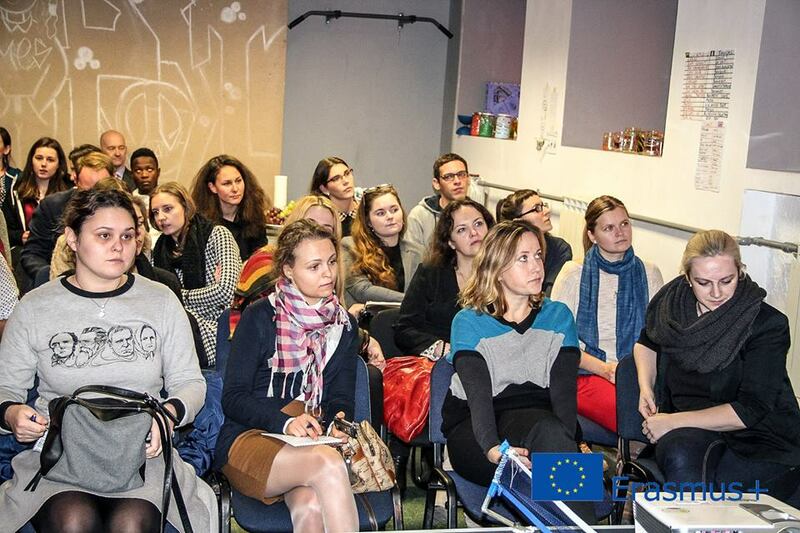 This research is a part of Erasmus+ two-year strategic partnership project "Together: Refugees & Youth". The partners of the project are Politikos tyrimų ir analizės institutas, Association „Aktyvus Jaunimas", VšĮ „Integracijos centras" (all from Lithuania), Baltic YouthWay (Latvia) and Brodoto (Croatia). - discussion with researchers and youth workers. Coffee, tea & snacks - on us! Discussion will be held in Lithuanian.